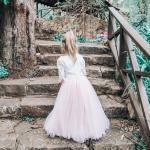 The classic full length Eden Tulle Skirt is absolutely gorgeous. 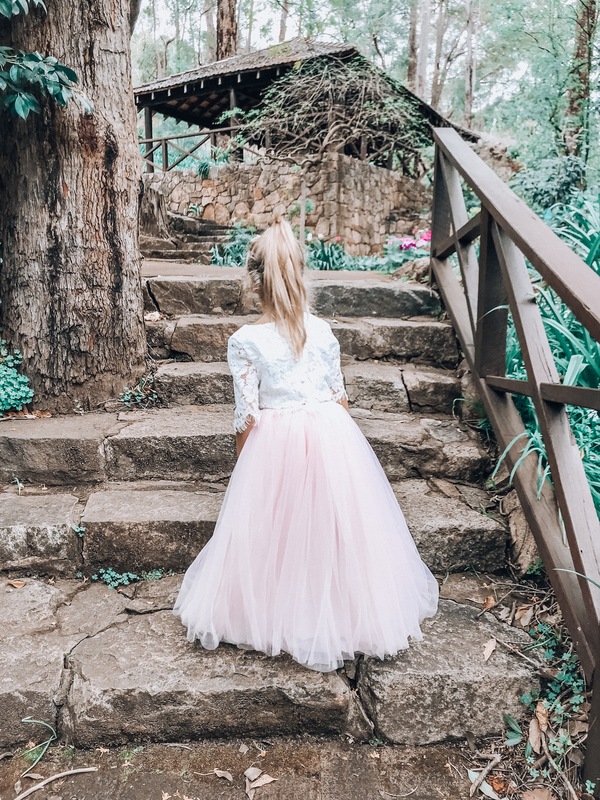 Made with three layers of high quality, silky-soft tulle – this skirt is everything little girls dream of. Perfect for twirls, turns and princess play. 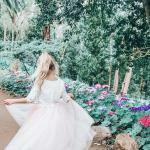 The high waisted skirt is cotton lined with an elastic waist, making it so comfortable she’ll never want to take it off! 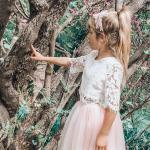 Pair it with our beautiful Aurora Lace Top (pictured), to create the perfect flower girl, birthday party or special occasion outfit. Add an extra special touch with one of our flower crowns, headbands or tie backs. Arabella (not pictured) wears a size 7 in this skirt, she has a slim build and is 129cm tall and has a 58cm chest circumference. Aurora Lace Top and accessories sold separately.